Dieser Beitrag wurde am 9. Januar 2018 von susanne in Videos veröffentlicht. Schlagworte: Videos. 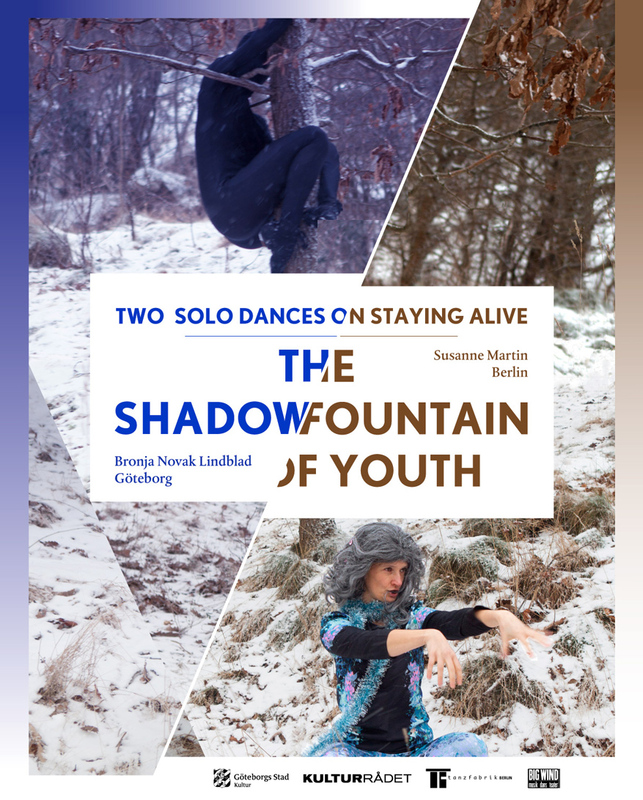 As a new step in their long-term collaboration Bronja Novak Lindblad (Göteborg) & Susanne Martin (Berlin) have created each a solo on the same subject: the facts of getting older and sustaining in the world of dance. ”The Shadow” by Novak and ”The Fountain of Youth” by Martin are two creative and quirky responses to the exciting challenge of moving forward in time. Dieser Beitrag wurde am 19. 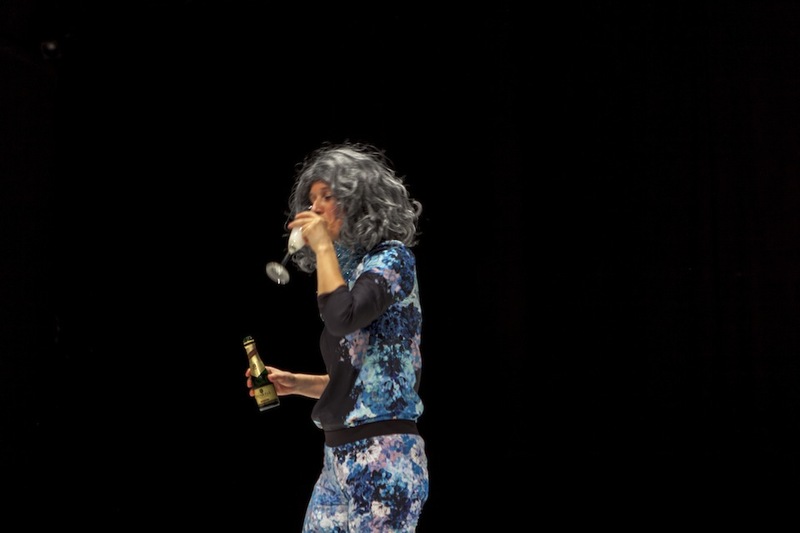 April 2013 von susanne in Choreographies, Performing Age(ing), Research veröffentlicht. Schlagworte: Ageing, Performance, Research, Video, Videos.